Offering the most competitive malpractice insurance premiums available for over twenty five years. Stop paying too much for malpractice insurance! For 25 years we have been working on behalf of our clients ensuring they have the most cost effective professional liability insurance available in the marketplace. As an independent agent we are not contractually bound to a carrier. Therefore, you can be assured of a true, independent review of your needs, premiums and carriers who offer policies in your state. 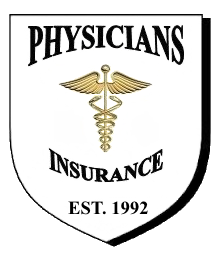 By representing a wide array of insurance carriers, physician practices have found that we are able to offer carriers and pricing that they have never been shown before. 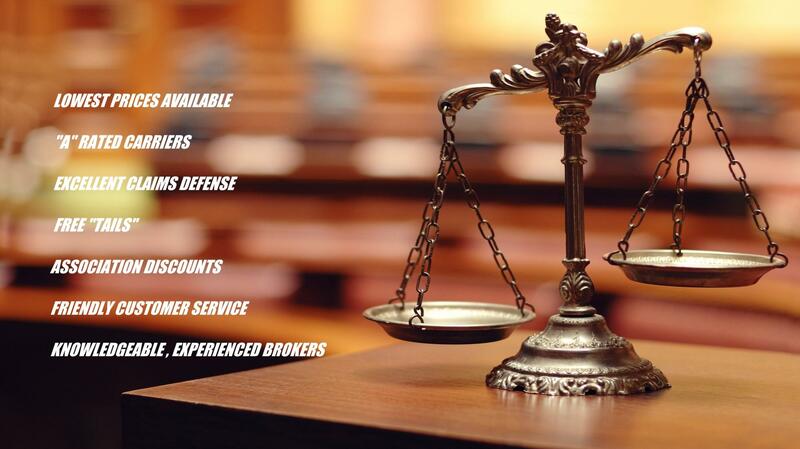 Our clients are placed with carriers who meet our strict standards for excellence in financial security, outstanding claims defense and long term commitments to products and states. We continually monitor the marketplace and review our clients policies each year up to ensure they are receiving every discount available from their current carrier. We also provide a review of carriers and prices available to them from other carriers. In addition to saving you money, we also save you time as we do the shopping for you. We save you money by providing most cost effective products to physician practices. We understand the battle between ever increasing overhead costs and declining reimbursements that physician struggle with each and every year. As an independent agent we don't work for an insurance company....we work for YOU.